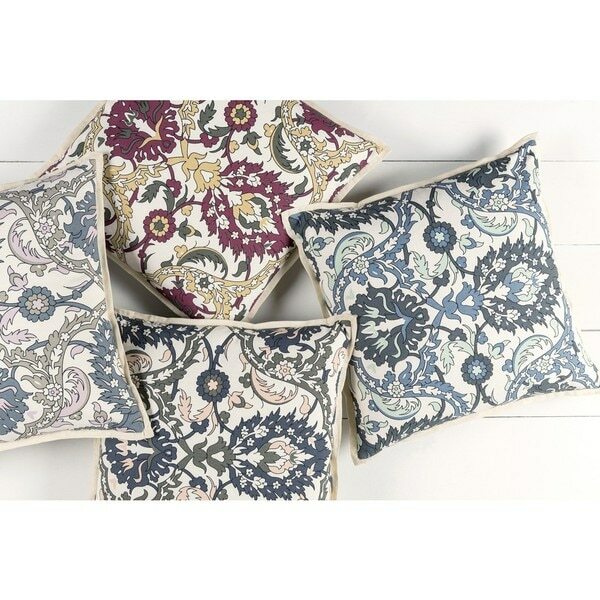 Crafted from 55-percent linen,45-percent cotton, this damask pillow is sure to be the mood enhancing accent you've been looking for. With its fun colorings and traditional design this pillow is sure to bring the earthy feel to any setting. This pillow has hidden zipper and flanged edge.